Lose yourself and your sanity in an original story written by the creative team behind the Marble Hornets YouTube series with collaboration from Slender Man creator Eric “Victor Surge” Knudson. Survive spine-chilling horror gameplay, with a deep story and more clues to discover and decipher – using nothing more than a flashlight and a camcorder to find your way.  Explore seven intense levels including extended content from the original release and a brand new servant of Slender waiting to make itself known. Wrap yourself in the experience with Oculus Rift integration, for ultimate immersive gameplay. Access Steam features including online leaderboards, stat tracking, achievements, cloud saves, trading cards and full controller support for gamepads.